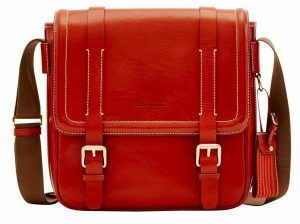 My search for the perfect every day bag continues – but we have a new leader in the clubhouse – the Toscana Executive Graham Messenger I found from the fine folks at Dooney & Bourke. Find the Toscana Executive Graham Messenger from Dooney & Bourke here. Visit Dooney & Bourke online here. Lost Cowboy is powered by	WordPress 5.0.4 and delivered to you in 0.752 seconds using 40 queries.